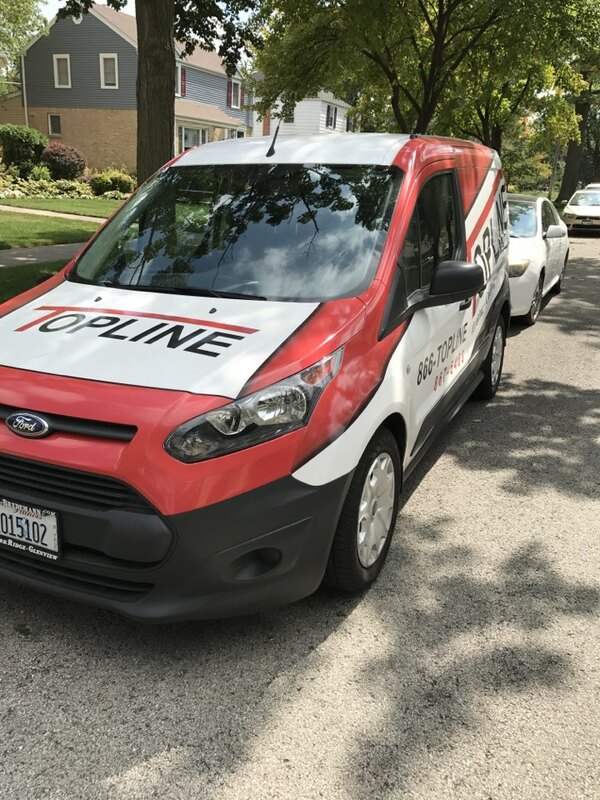 Topline has provided HVAC, plumbing & electrical services to the residents of Park Ridge, IL and the surrounding areas since 2005! 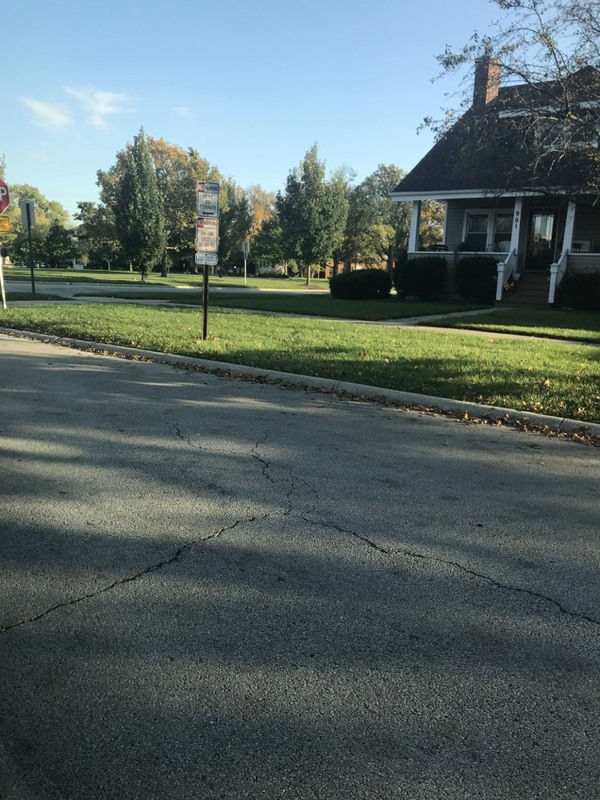 Read our reviews and find out why your neighbors in Park Ridge, IL rely on us for all of their home service repair, replacement, installation & maintenance needs. Blower motor on Carrier Furnace was not aligned properly. Furnace inspected and repaired on 13 year old unit. Ready for upcoming winter months. Completed a new Amana heat pump installation with Aprilaire air filter in the Park Ridge neighborhood for Fall time. Installing a small Lennox Humidifier, to improve air quality and remove the dry winter air from home. Smelled Gas. 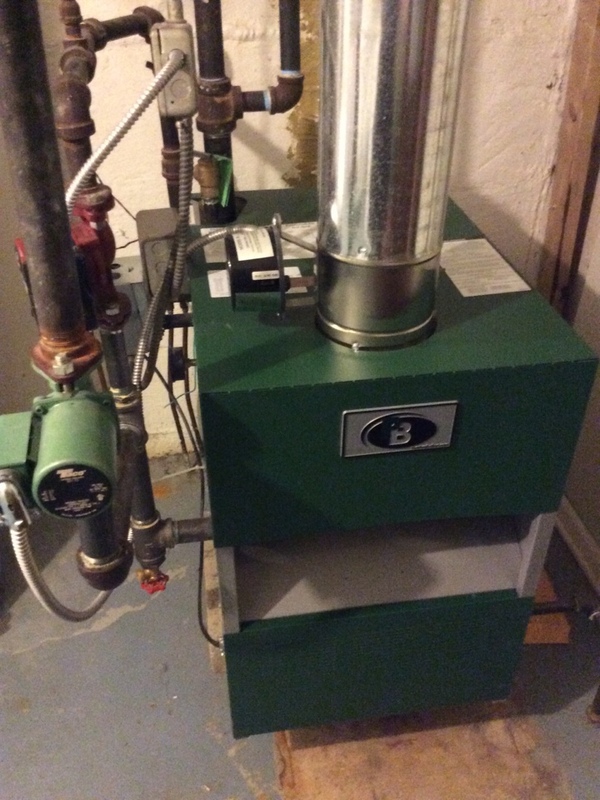 Gas line not connected properly, reattached line and tested gas furnace, re-lit pilot light. No more smell, connection pipe is secure and properly fastened. Properly heating house now. No heat. Gas line to central furnace unit loose and rusted. Replaced fittings and tightened connection to main port. Cleaned out flame sensor and main unit. Running smoothly. Inspecting a 25 year old boiler. Have the customer an option for 98% efficiency combo for domestic water and heating. Customer is very happy with recommendations. Hvac maintenance. clean and check, changing filters. Hvac Maintenance. Clean and check, changing filters on carrier units. Maintaining your units enhances the units life. Duct Cleaning. Platinum Duct cleaning. Pull all supply & return grills & wash, before and after pictures of ducts, spray envirocon in return, pull blower compartment & clean. Thermostat install. Installing new lennox icomfort. wifi capabilities, adjust temperature to your comfort from your mobile device anywhere. over all better comfort for your home and also saves on energy costs. Indoor air quality. Installing 2 new power humidifiers. Saves on energy costs also helps maintain moisture in home for better comfort. indoor air quality. Leaking humidifier. possible installing new power humidifier.